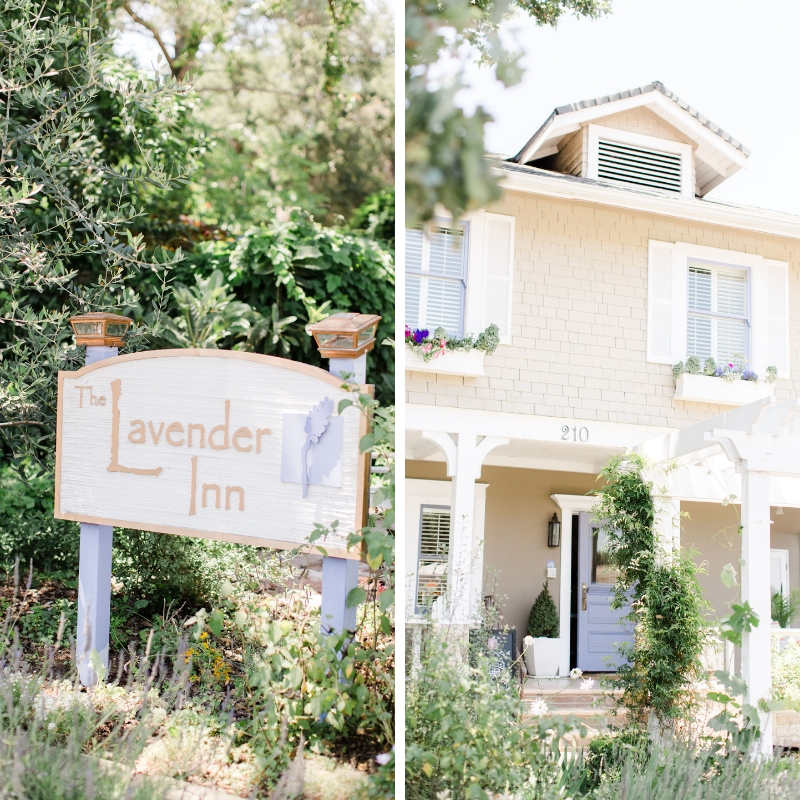 Sarah and Andy’s wedding at The Lavender Inn was magical! 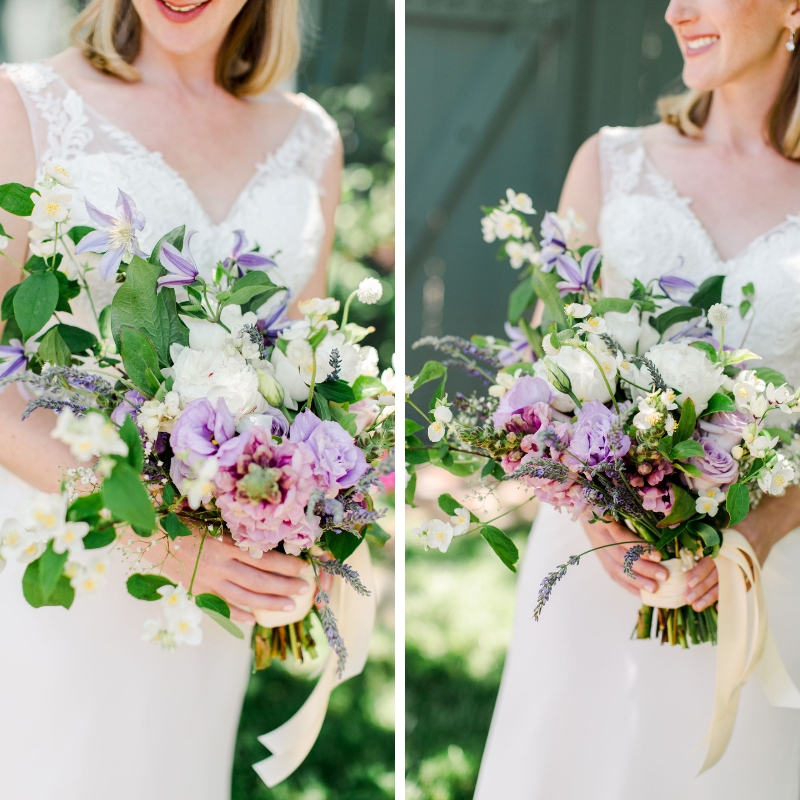 We had the pleasure of providing beautiful blooms for the couple and their bridal party. 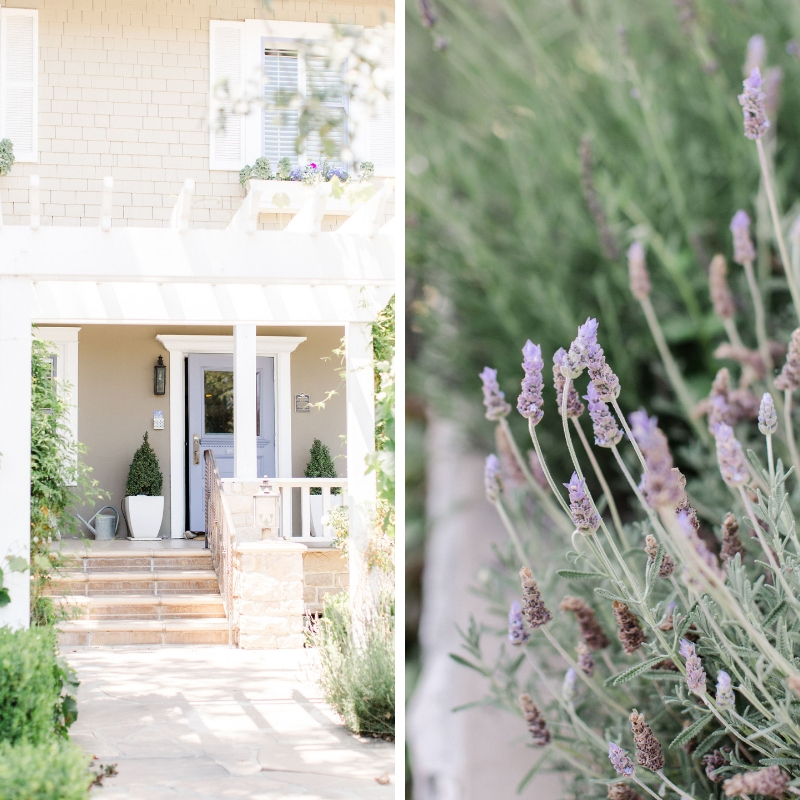 The arrangements we carefully crafted for the event included purple kale, snapdragons, and lavender; all picked from our local Farmer and the Cook in Ojai. Sarah’s dress was elegant with delicate detailing and lace overlay. The bridal party wore a sequence of lavender and purples which were very fitting for the theme and venue. We incorporated the same color scheme into the groom and groomsmen’s boutonnieres. The ceremony was held outdoors and a reception followed suite soon after. 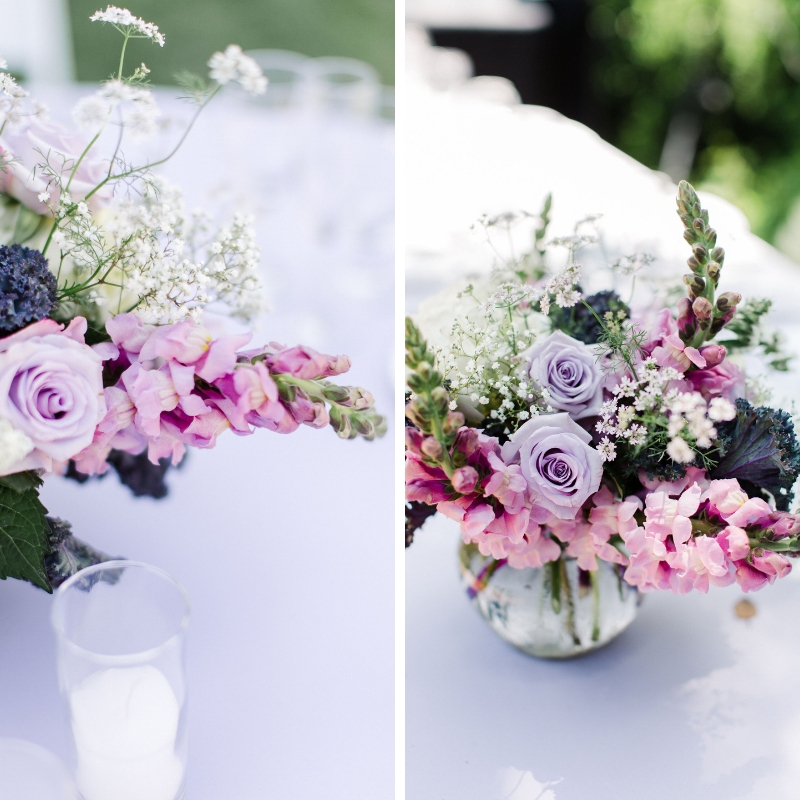 Carrying the lavender color scheme into the reception design, we accented each table with a wonderful floral display that was the talk of the table. To end the evening Sarah and Andy shared a dance on the wooden dance floor and enjoyed their night with their closest friends and family. Keep scrolling for more photos of their special day!